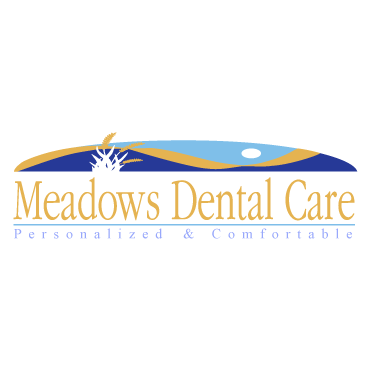 At Meadows Dental Care we are proud to offer the community of Palatine, Illinois the best in dental care. Our practice offers everything from general dentistry to cosmetic dentistry. Call us today for more information!